The U.S. restaurant industry has shifted dramatically in 2018 as consumer preferences and spending change. Restaurant operators are optimistic that business conditions will continue to improve in 2018, and into 2019. 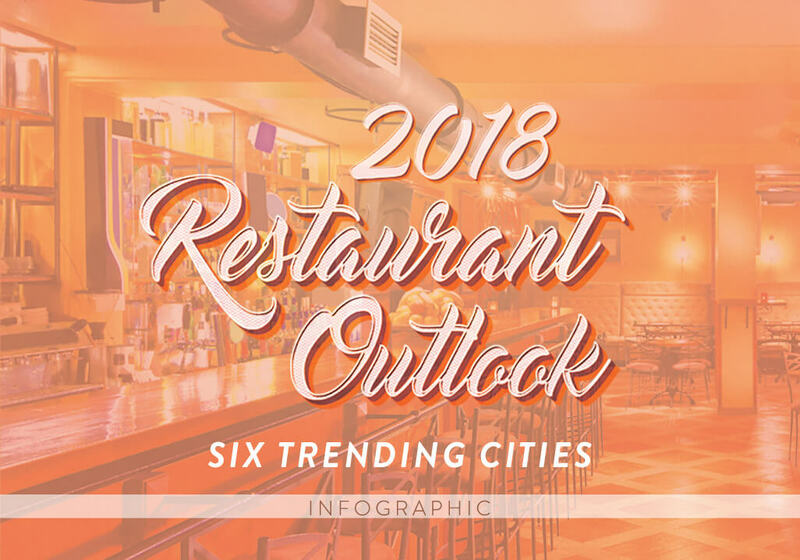 Here’s a quick look at today’s six trending restaurant cities and some of the factors that have contributed to their success.